Own a Blogger Blog? 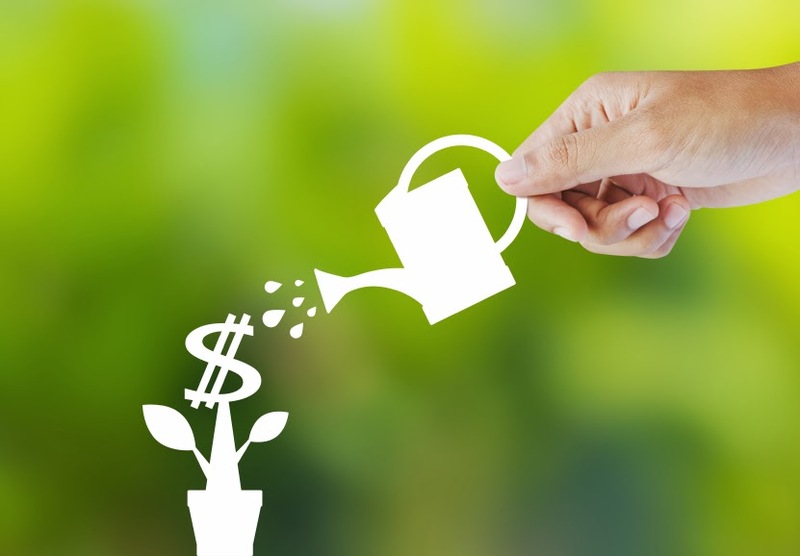 Boost Your Adsense Revenue with One Simple Task! 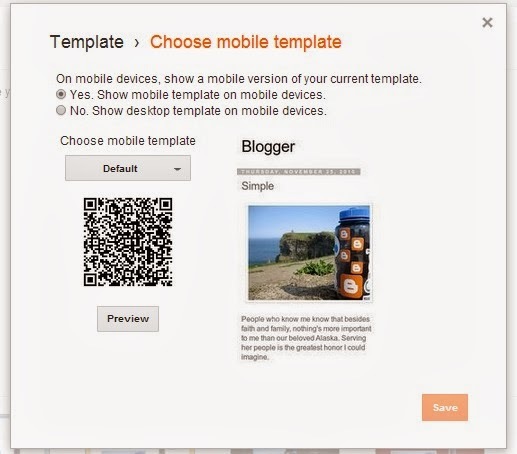 Now, you will click on the gear icon below "Mobile" and you'll be presented with two choices; Select the "Yes, Show mobile template on mobile devices." Hit Save and exit. 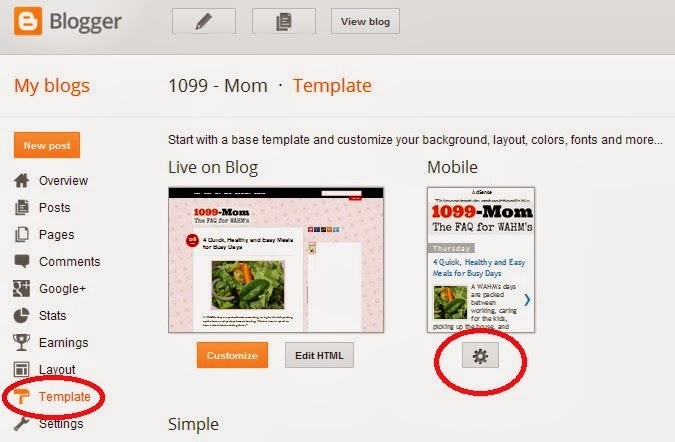 Now that you have a mobile version of your blog, you'll want to be sure to enable the ads on it. To do this, Go to your "Earnings" tab on the left-hand side, and be sure you have selected "Show ads on blog" and "Display ads in my sidebar and posts". For those of you who have Adsense installed via HTML embeds, this will mean you will have to delete a few of those so that you don't have too many ads running. 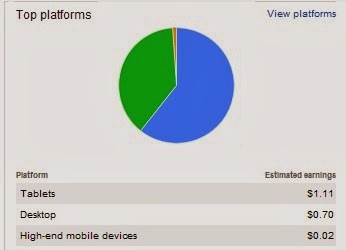 It will take up to an hour for ads to show on both your blog and the mobile version, but, when they do, you will start seeing revenue from new categories on your Adsense earnings, specifically, from "Tablets" and "High End Mobile Devices". Since doing these easy steps, we have seen revenue increase for our blogs by 30%. Have you done it? What results have you seen?